Great holiday gift! Show some Kansas City pride with this set of KCMO� Ceramic Campfire Mugs. 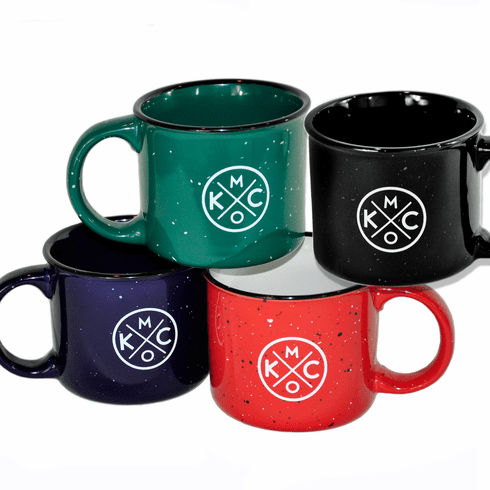 Set includes 4 mugs...one of each color Red, Navy, Green & Black. * If you would like to substitute, please leave color choice in notes section at checkout.